I like close ups… I took this a few years ago on my dinner table. 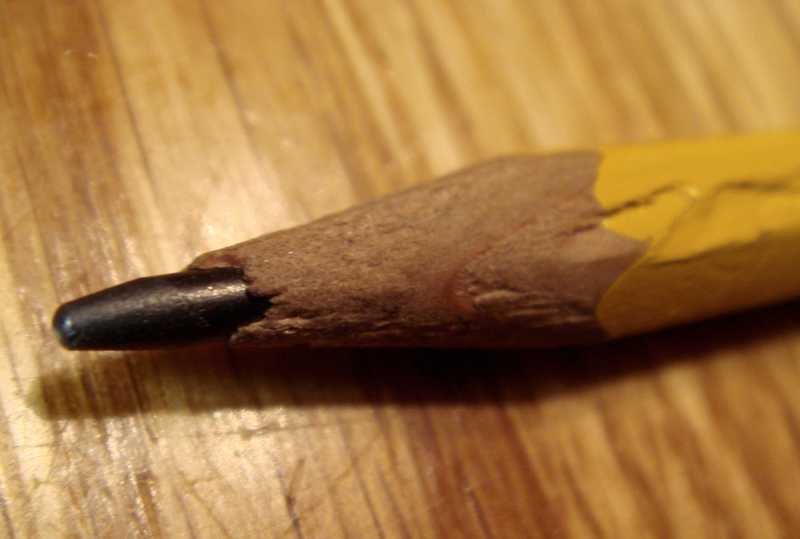 This entry was posted in Fun, Interesting, Photography and tagged Macro, Pencil, Photography. Bookmark the permalink. ← Melting table salt in a red hot spoon.